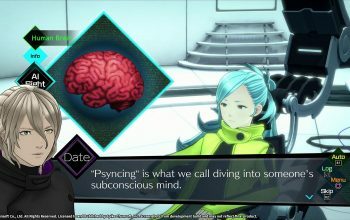 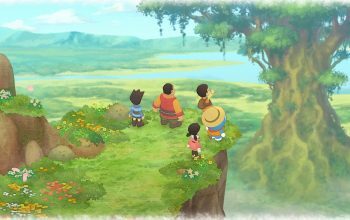 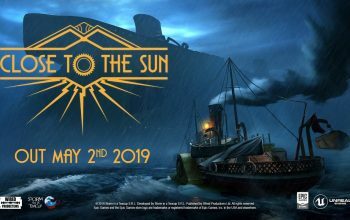 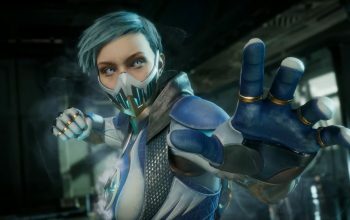 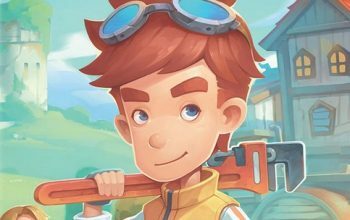 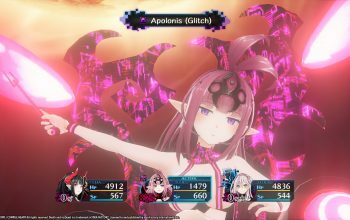 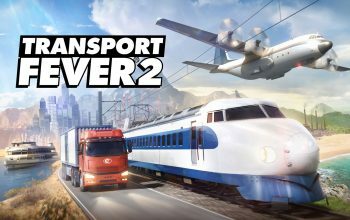 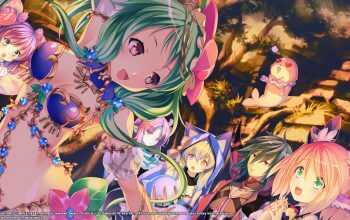 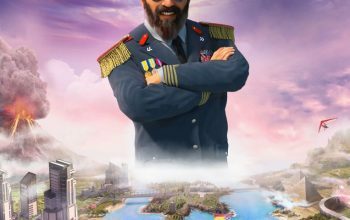 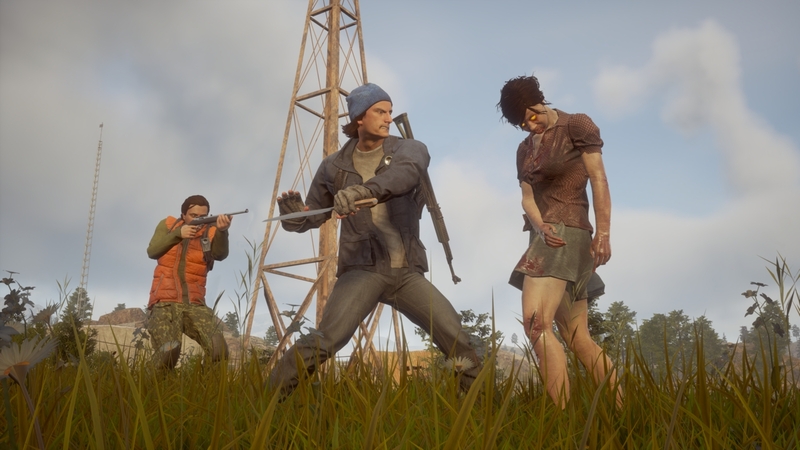 New footage shows off gameplay. 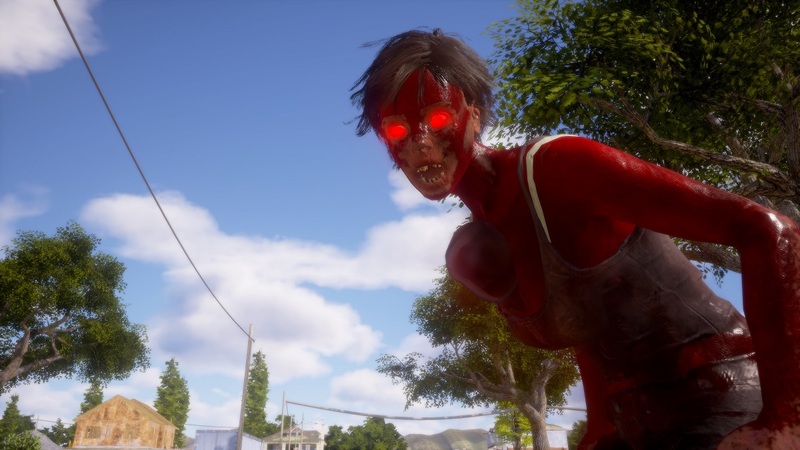 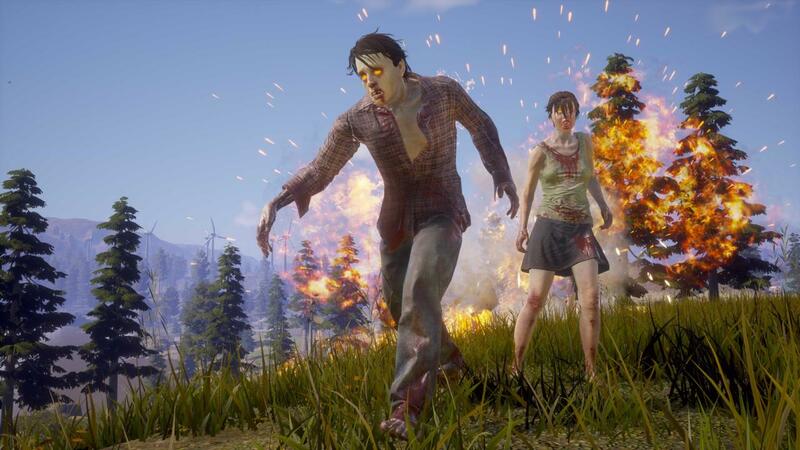 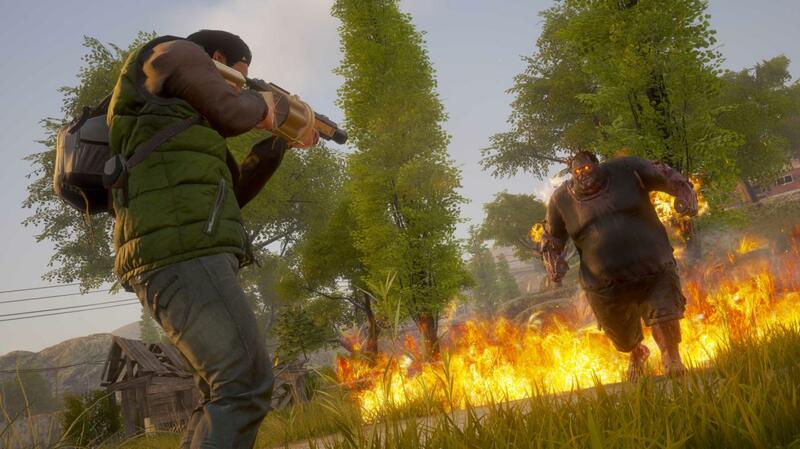 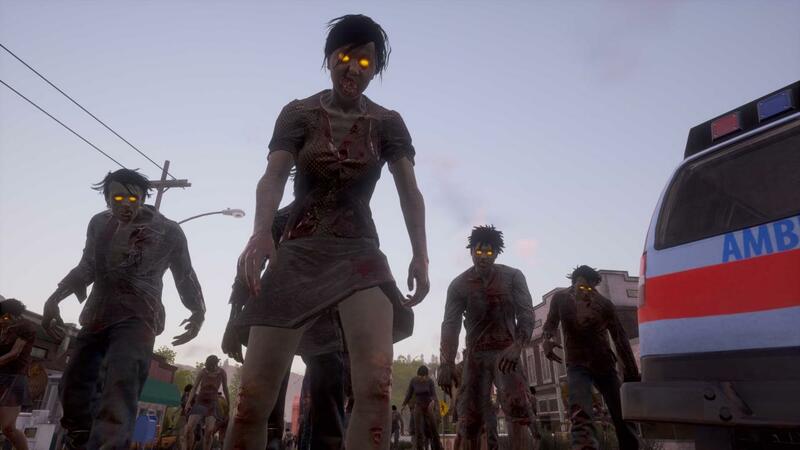 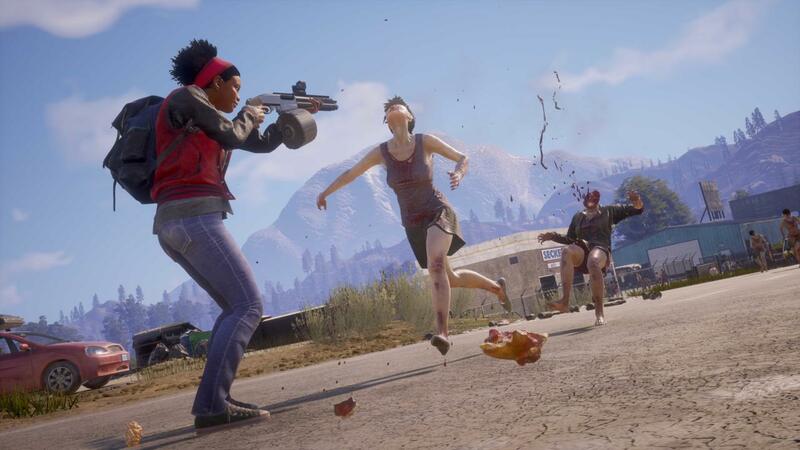 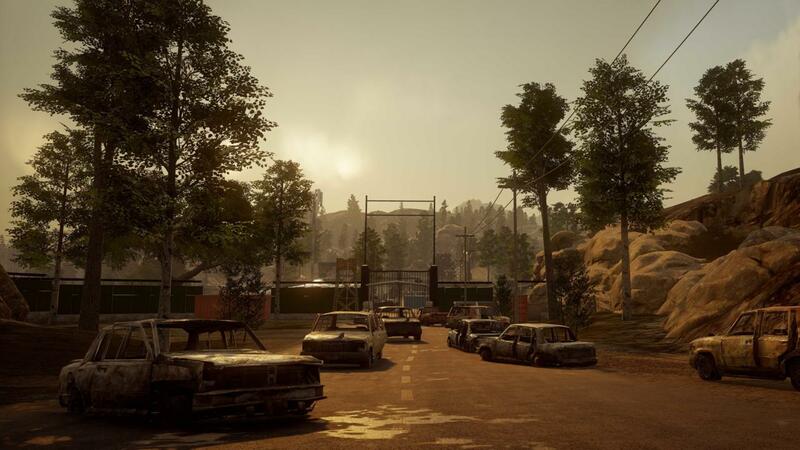 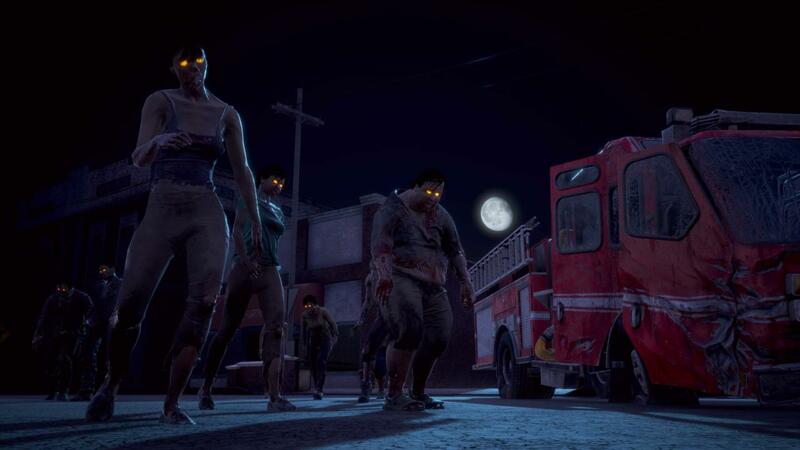 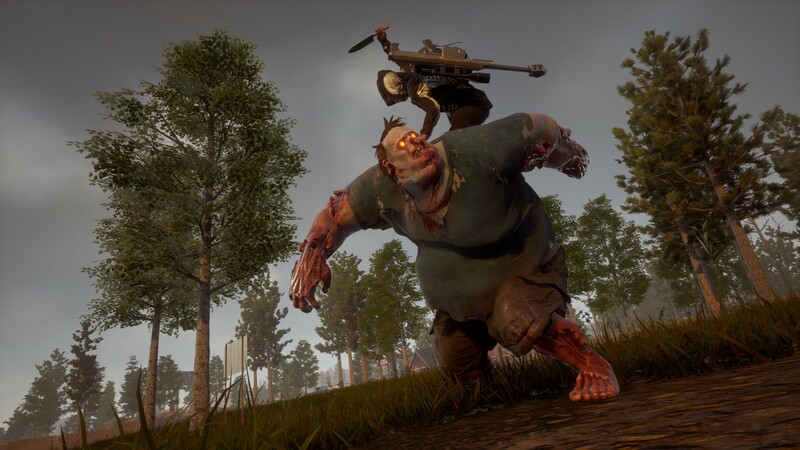 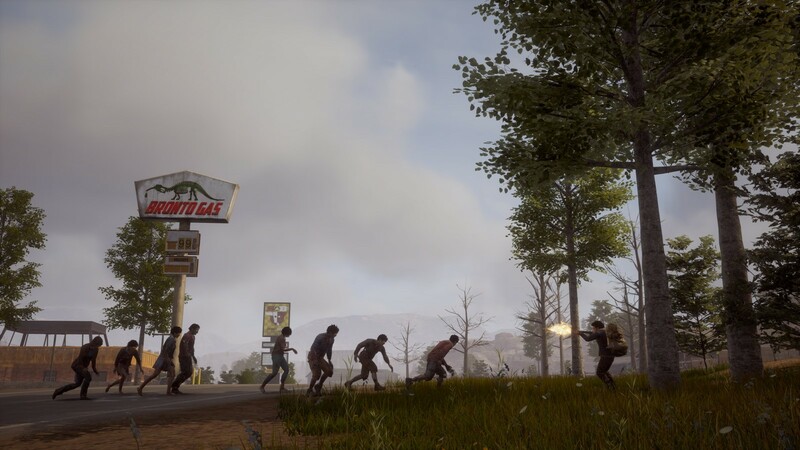 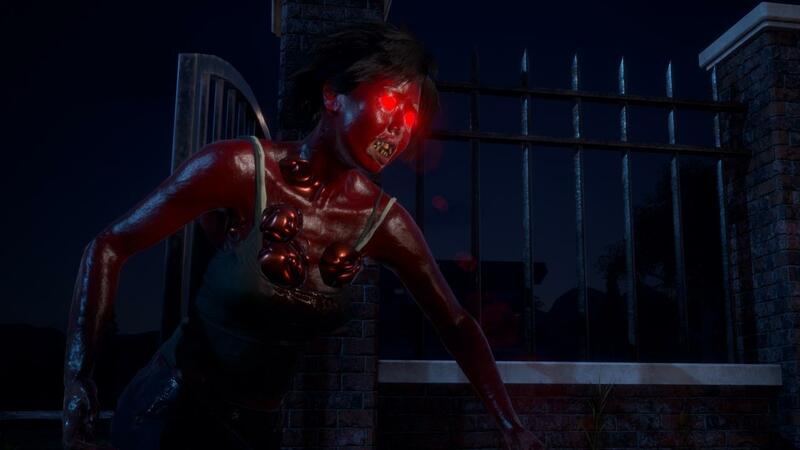 With State of Decay 2 set to be released later this month Microsoft and Undead Labs have released some gameplay footage showing off what to expect from the upgraded sequel to the popular zombie survival game. 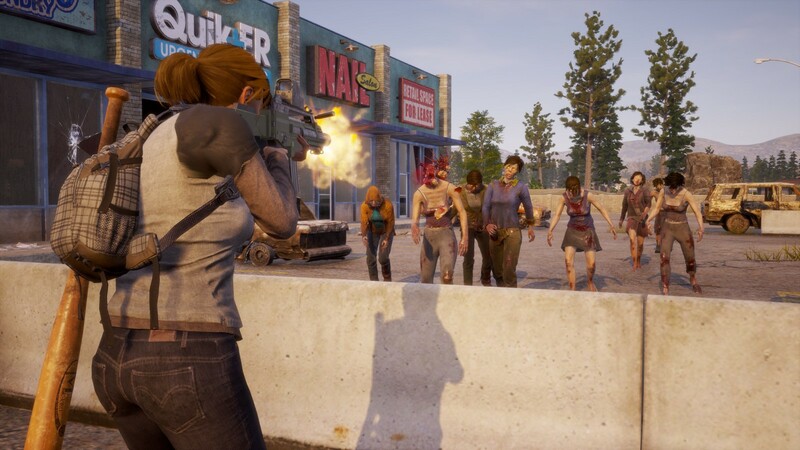 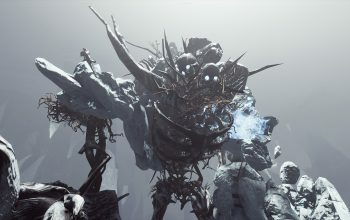 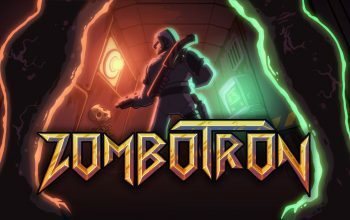 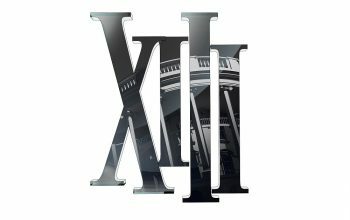 This includes allowing players to survive the undead in co-op gameplay and make use of numerous new abilities to survive against the undead. 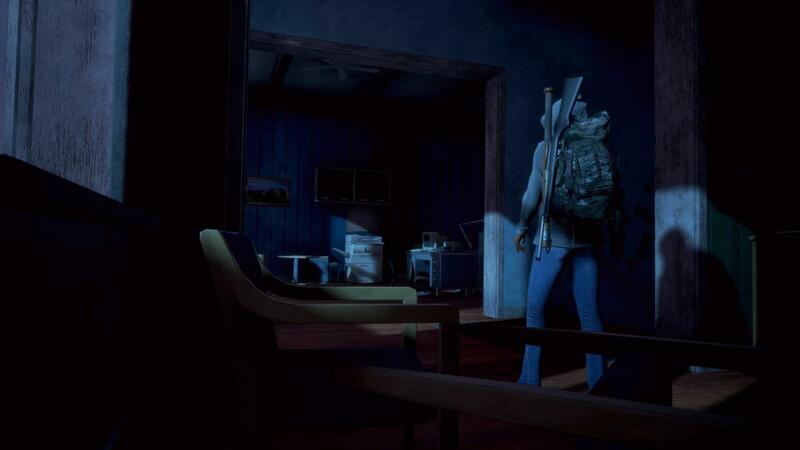 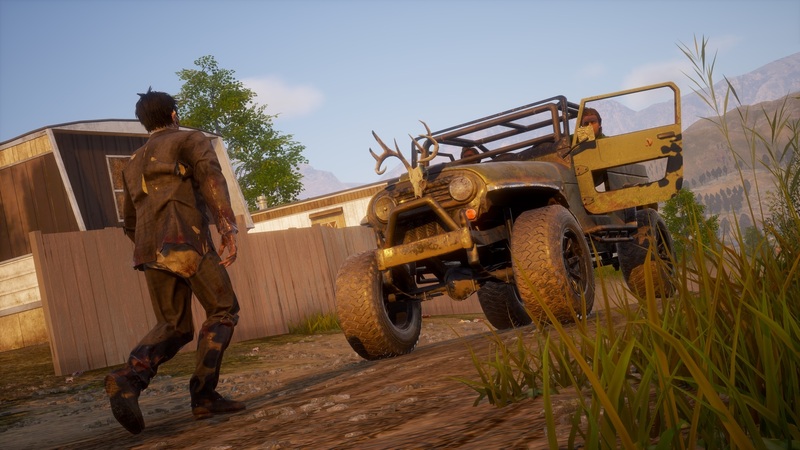 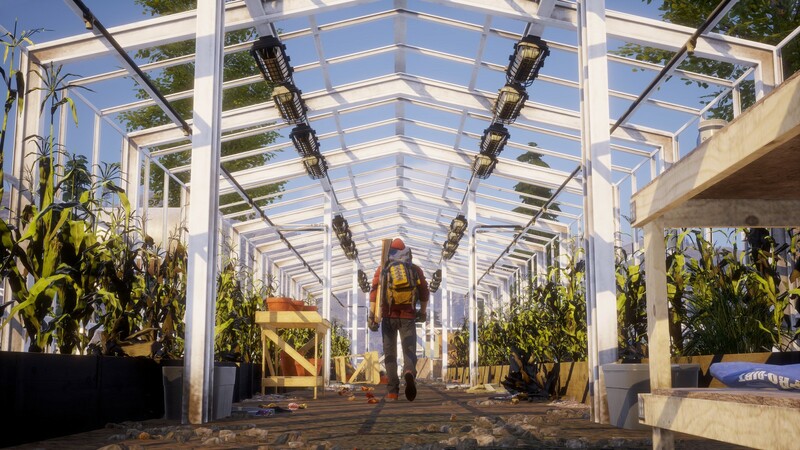 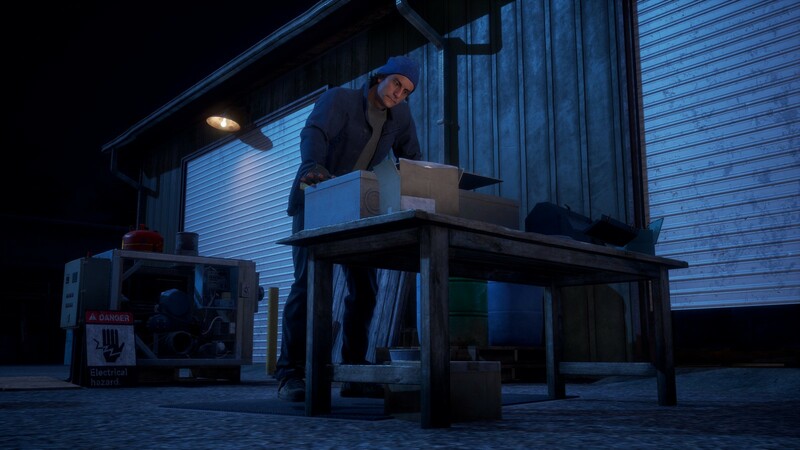 Check out the gameplay footage and new screenshots below and keep an eye out for State of Decay 2 when it is released on the Xbox One and PC on May 22nd, though if you happen to buy the “Ultimate Edition” you will gain early access to the title on May 18th.